Other thread variations are available on request. For further information on ordering accessories please refer to ‘’. For Type B insulated adaptors, please substitute the letter A with the letter B in the table below. 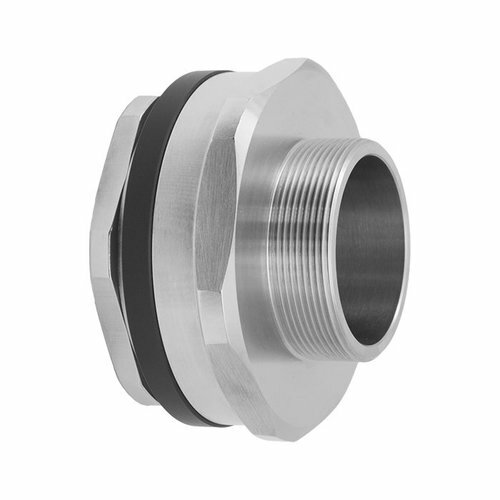 Please note that the Type B version of the 777 insulated adaptors are only certified Ex d when they are installed in conjunction with a corresponding CMP certified cable gland.